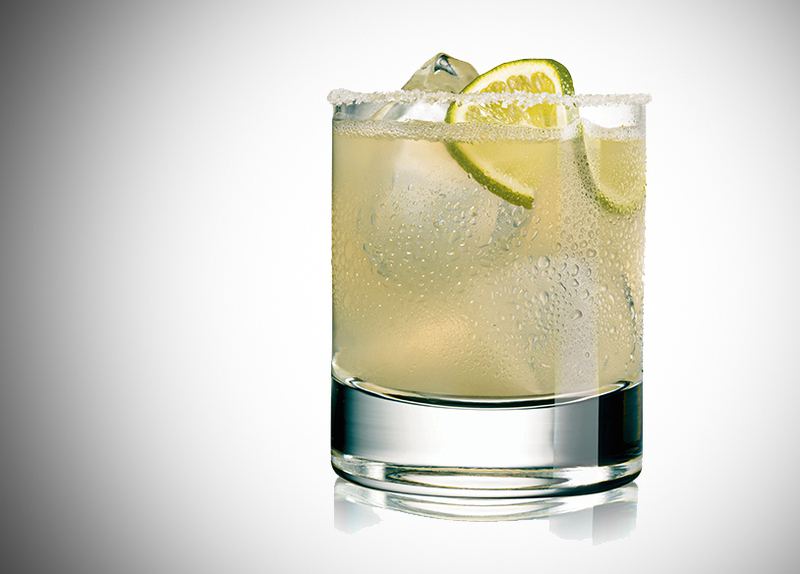 We all love a good margarita. Next Thursday, February 22nd, is National Margarita Day, and we’re celebrating all versions of the cocktail from sweet to spicy! During these cold February months, margaritas are great for anyone looking to get in the summer mood. While margaritas may be a mainstay of summer cocktail menus, some of the best restaurants and bars in town are offering great renditions of the classic drink year-round. 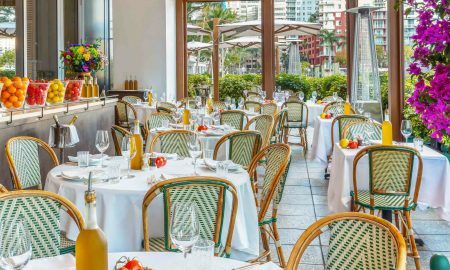 Here are some of our favorite spots to try. 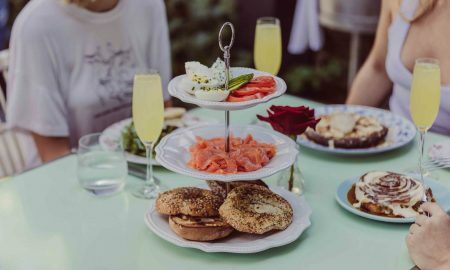 The cool vibes of the East Village are shown off at The Black Ant with dim lighting, a backlit bar, and intricate design in every dish and cocktail created. The restaurant is also perfect for those going out in groups to celebrate, because the best margarita on the menu comes in pitcher form. The Smoky Jalapeño is made with traditional silver infused tequila, Cointreau, lime juice, orange juice, agave, and Black Ant salt. Additional flavors can also be added like mango, cucumber, and watermelon. This Flatiron restaurant offers a sleek, nuanced take on Mexican-inspired cuisine. Ingredients for the menu are all sourced locally, and dishes are so simple and elegant that the fresh flavors shine through beautifully. For the margarita on the menu, the cocktail features Cimarrón Blanco tequila, Combier, and lime. Secret bars are always the perfect spot for those in the know. Located below decoy restaurant The Corner, on Kenmare Street, La Esquina is a haven for cocktail enthusiasts. The specialty margarita, The Spirit Of Benjamin, is one-half frozen margarita, one-half Dos Equis beer, and garnished with jalapeño salt. 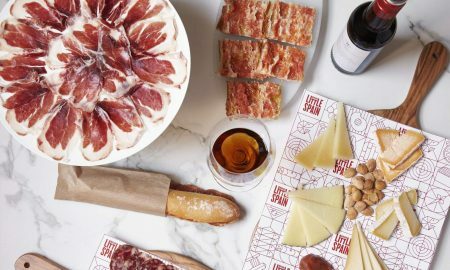 Midtown may not be known for classic restaurants, but Empellón is the exception. 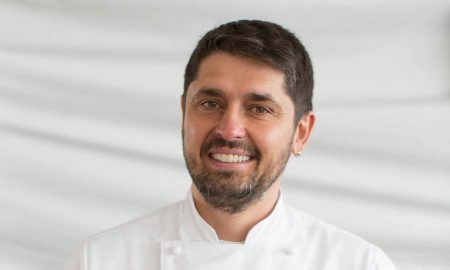 The name of the restaurant roughly translates to “breaking through by force” and the rich flavors of Mexican cuisine do just that in each dish. 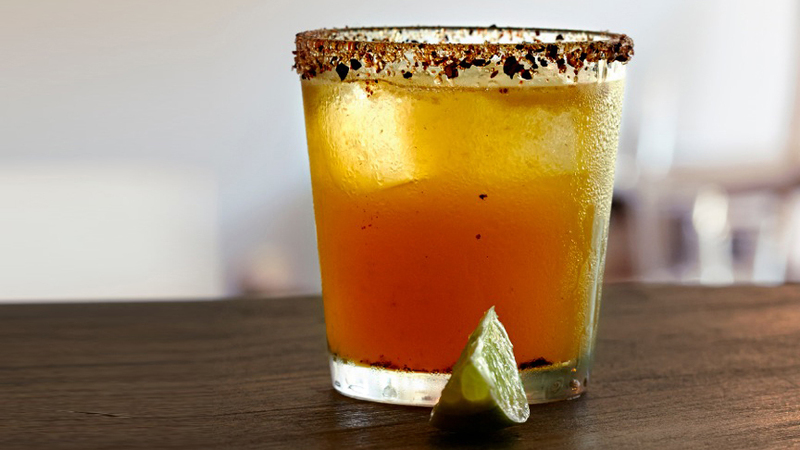 The margarita is a staple cocktail to pair with this menu of elevated Mexican offerings. 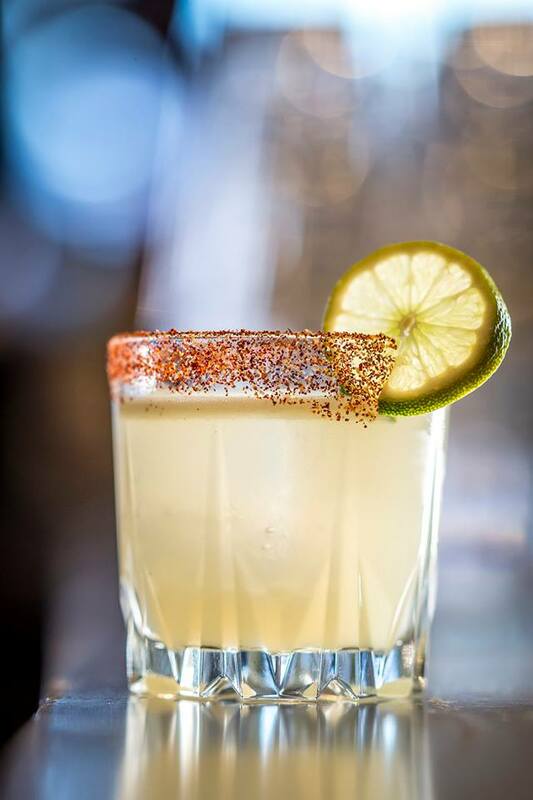 Empellón’s Mandarin Margarita features mandarin juice, Del Amigo mezcal, and chile salt for an interesting twist on classic, tequila-based versions. 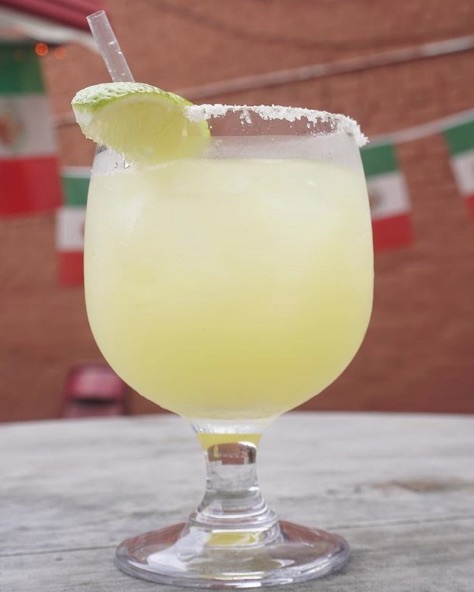 For those that love a great margarita, but aren’t looking for Mexican food to go with it, The Penrose is the perfect place. Located in the Upper East Side, this bar feels like the one in your hometown. Down-to-Earth and filled with friendly people, guests at The Penrose are all here for a drink after work or to meet a date. The bar also serves great American cuisine. 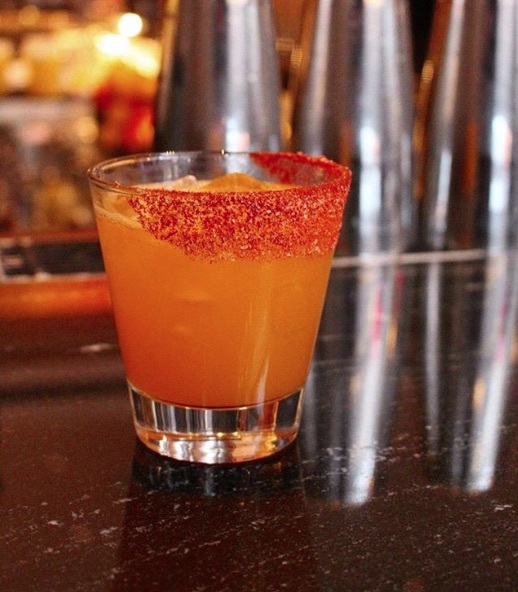 The margarita is a concoction of Fortaleza Reposado tequila, agave, lime juice, Royal Combier, and Ancho Chile salt. The drink offers the perfect kick for anyone to enjoy after a long day.